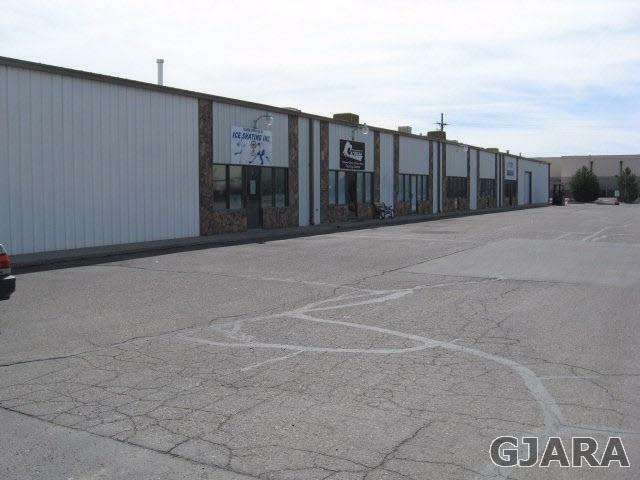 6,000 SF, centrally located industrial area close to Mesa Mall. Office/warehouse or retail space; ideal for any service provider. Signage and plentiful parking. Front reception area. Recently used as a Fitness Center with a large open area and four 12' OH doors. Three phase power.